Makes me think the tenkara rod plugs should have a hole through it so we can connect it to one of those fly fishing lanyards or the like so we don’t lose them. 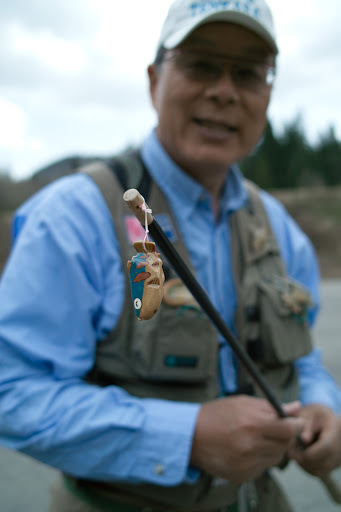 It’s like netsuke for tenkara rods. I love it.